I don’t at present have a coffee table .. 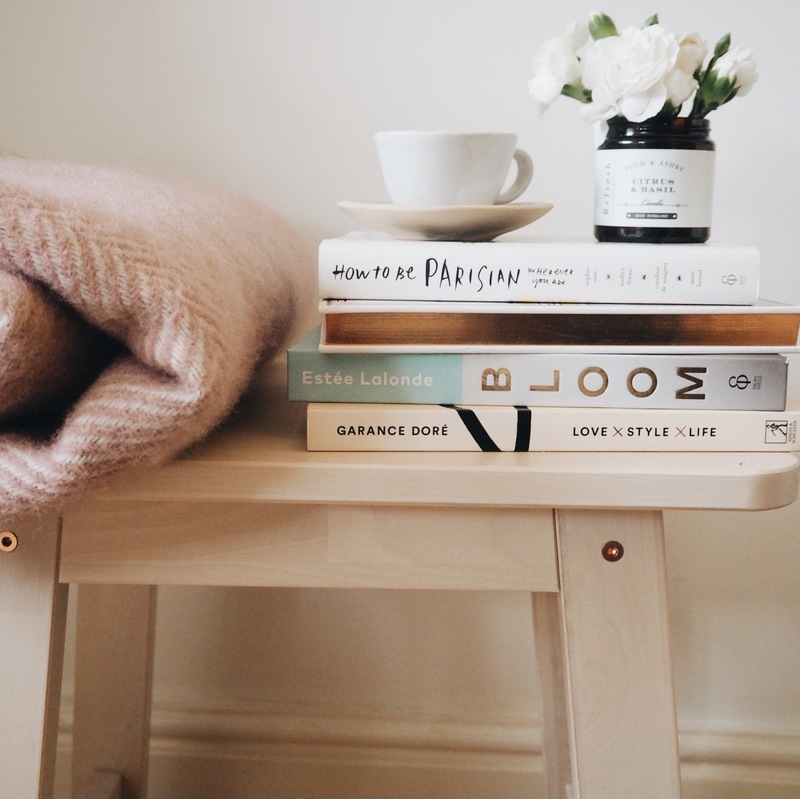 I do however have a footstool (which is definitely not for feet) and is often found with flowers and coffee table books perched on the end .. please don’t feel too sad for me not having an actual coffee table because I will hopefully soon have one. You see Mr W is in the process of making me my said coffee table .. he mentioned just before Christmas that he would like to learn joinery by hand and also with a machine .. I am truly lost here .. but the upshot is after him receiving books / B&Q vouchers / anything joinery related at Christmas, I requested (begged/badgered/nagged) him to make me a coffee table .. not just any old randomly put together table .. oh no .. I have specific requirements .. draws & the occasional fake drawer for that aesthetic look, so you see all will be well, but for now footstool & stools will do. Obviously when this coffee table (of my dreams) is made, sanded & possibly painted (undecided as yet .. think i’ll need to see it first) I will need my coffee table books to go with it .. so in readiness for the grand unveil I’ve started collecting them. 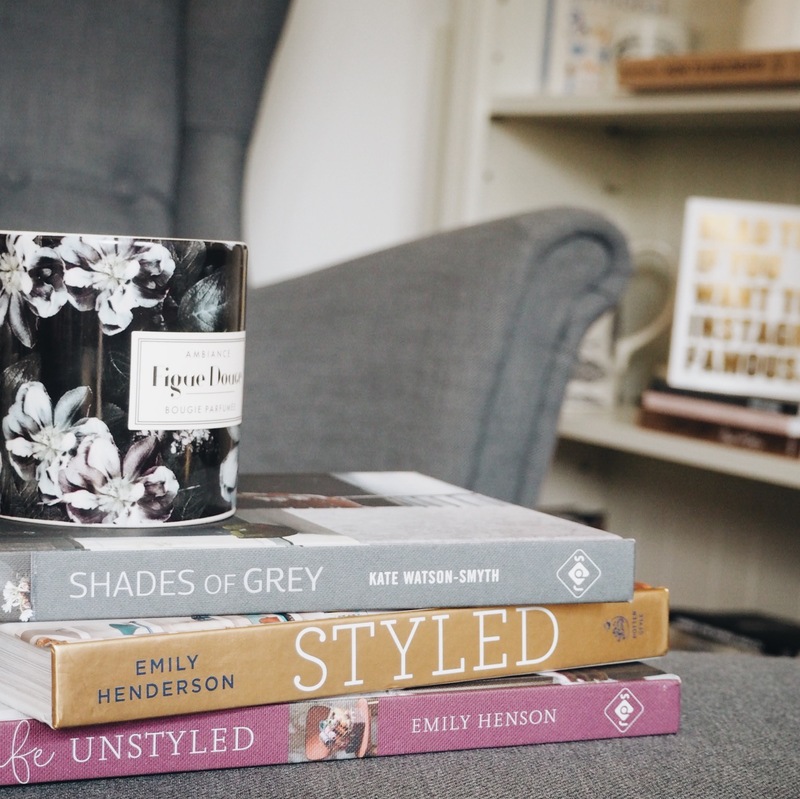 I think you’ll agree that once Mr W has made my coffee table (of dreams) its going to look amazing with some of these and other books on it .. oh and obviously flowers .. always flowers .. and did i mention candles ..? But that’s possibly another blog post!